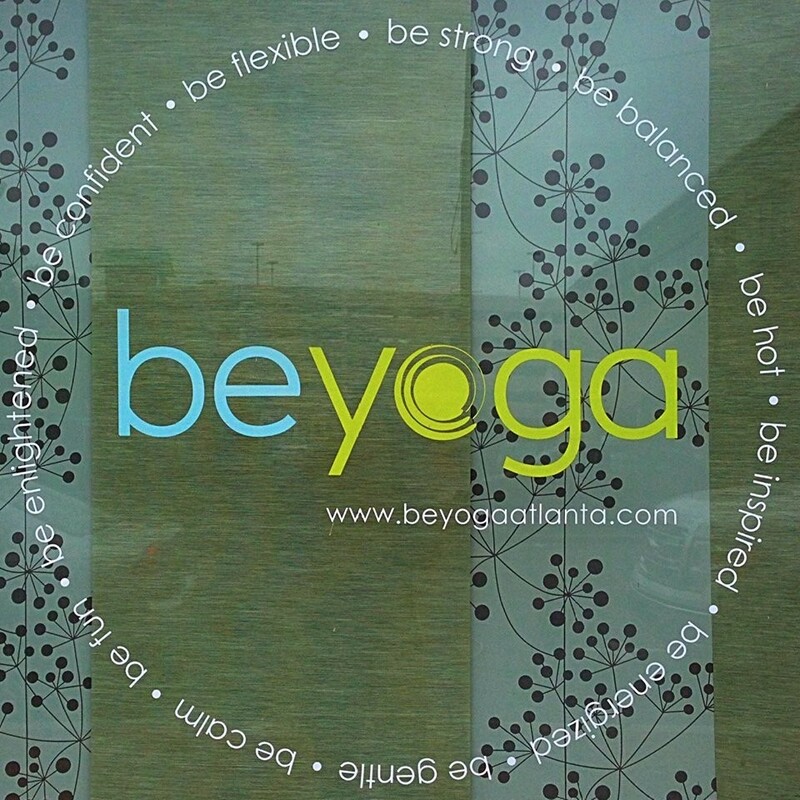 Start taking classes at Be Yoga and other studios! Excellent class! The cues were fantastic! Amanda stretched me past my limits. Great class! Fantastic as Always! Carolyn is fabulous! if you can take any class with her, do it!!!! Best hot yoga class I’ve ever attended. I’ll be back!!! I love the class and the instructor, Kelly Karadsheh!